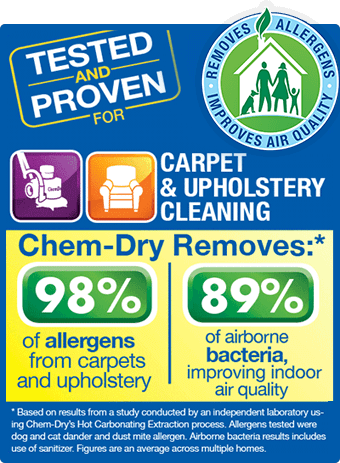 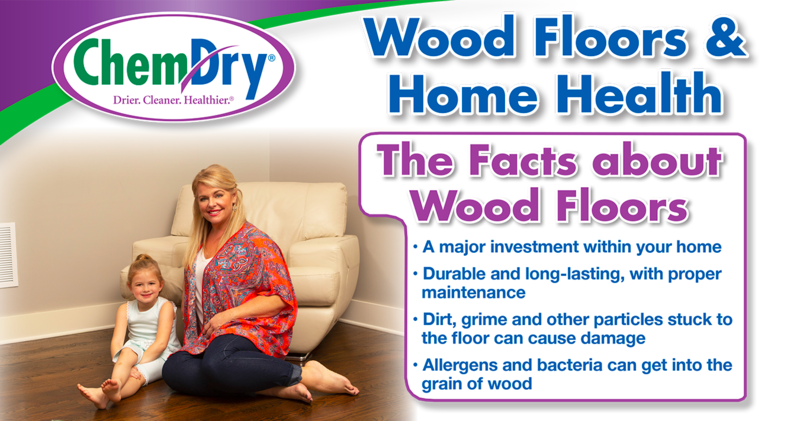 There are dozens of home cleaning solutions and retail products designed to clean hardwood floors. 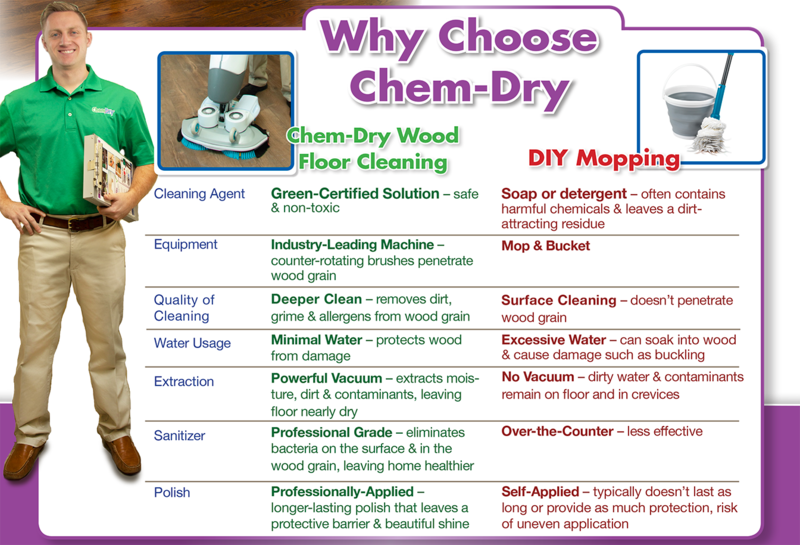 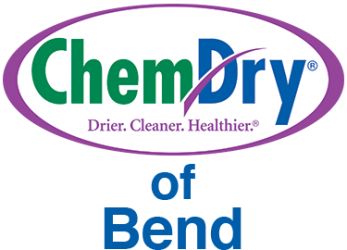 While these products can provide short-term results, they can also cause unseen damage and allow residue, dirt and grime to build-up over time. 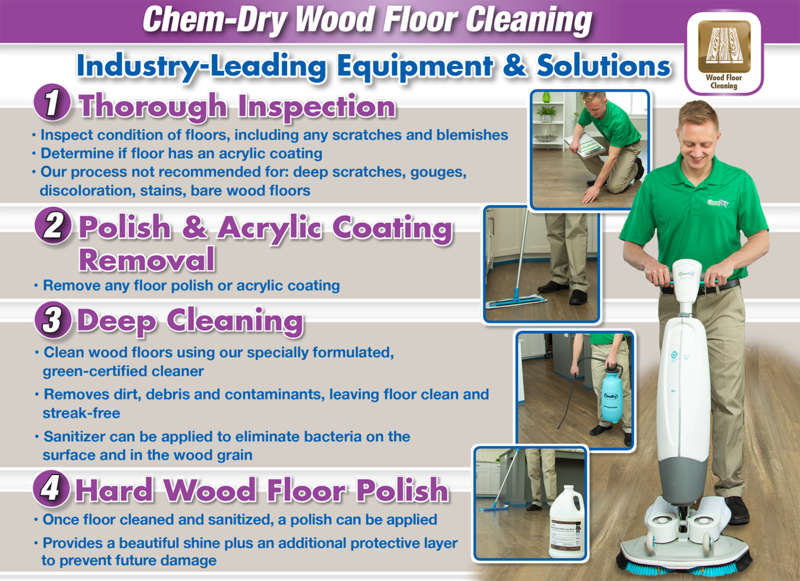 A periodic professional Wood Floor Cleaning is the best solution to protect and enhance your floors.